Regeneration in ACTION: Changing of the Guard: Welcome Tim Trefzer to the Ei Leadership Team! 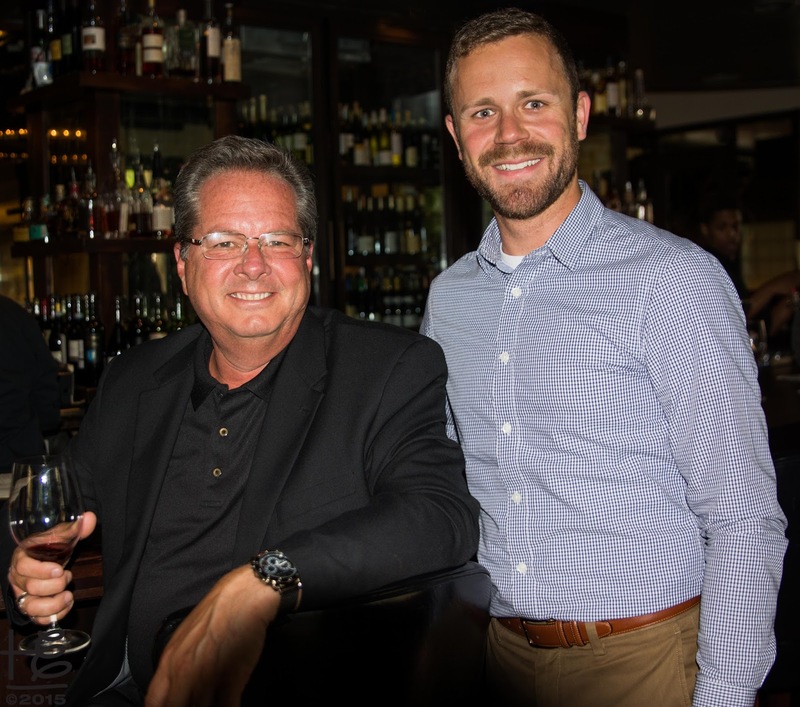 Changing of the Guard: Welcome Tim Trefzer to the Ei Leadership Team! With the July 2017 Soil Health platform announcement, Elemental Impact (Ei) evolved from a focus on Recycling Refinement and food waste collection for compost to Soil Health, with the Water Use | Toxicity and Product Stewardship platforms remaining in strong supporting roles. The ZWA Blog article, Soil Health: regenerating the foundation of life, announced the Ei Soil Health platform. 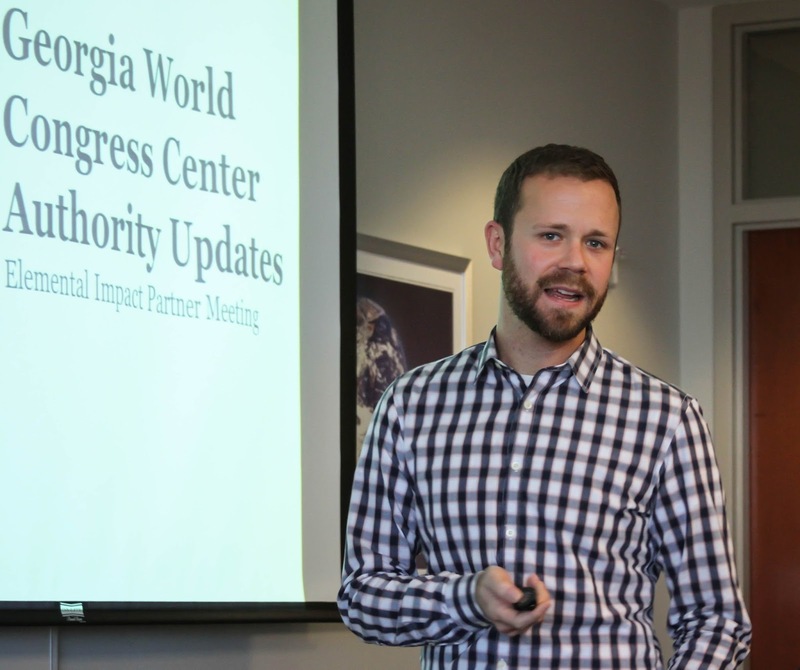 In alignment with the new Ei focus, Georgia World Congress Center Authority (GWCCA) Director of Sustainability Tim Trefzer joins the Ei Leadership Team as the new Sustainable Food Court Initiative (SFCI) Chair. Instrumental in the Soil Health platform development, Tim participated in the 2017 Ei Farm Tours documented in the ZWA Blog article, The Power of Tours. 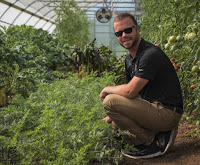 Inspired by the tours, Tim teamed with Levy Restaurants GWCCA Executive Chef Matt Roach and GWCCA Grounds Operation Manager Steve Ware to identify an on-campus mini-farm area. The intent is to use regenerative agriculture practices at the on-campus mini-farm to produce food for the employee dining facility. The GWCCA hosted the acclaimed 2009 Zero Waste Zones (ZWZ) launch press conference, beginning the long-time, powerful Ei | GWCCA relationship. In December 2010, Tim joined the GWCCA as the first sustainability director and took the complex's sustainability to new dimensions. The ZWA Blog post, GWCC Hits Recycling Stride, is an overview of Tim’s immediate impact on the GWCCA recycling practices. Within the state-owned GWCCA umbrella is the Georgia World Congress Center (GWCC), the fourth-largest convention center in the nation and the world's largest LEED Certified convention center. In addition to the GWCC, the GWCCA manages Olympic Centennial Park in downtown Atlanta and the Savannah International Trade & Convention Center. Through the 2017 Falcons season, the Georgia Dome was one of the GWCCA's hallmark facilities. Compostable packaging – Levy Restaurants (GWCCA foodservice contractor) used compostable foodservice items where practical (about 85% of items) when food was served in single-use packaging. Polystyrene foodservice items were eliminated from use in the facility. China service in suites – Levy Restaurants used reusable plates, flatware, napkins, serving platters and beverage cups & glasses in the suites and at catered events. Condiment pump stations – Concession condiments were dispensed in self-service, refillable pump containers. Pump stations eliminated individual condiment packets, a common contaminant in recycling and food waste streams. Tailgate recycling – A tailgate recycling program was initiated during the 2012 season with the support of the Atlanta Falcons Recycling Partner. In 2014 the SFCI announced its stated prime focus was post-consumer food waste collection for compost or a state-permitted destination other than landfill. The Sustainable Materials ACTION Team (SMAT) supported the Georgia Dome post-consumer food waste projects, ranging from compostable packaging education, post-game food waste collection to a post-consumer food waste compost pilot at a state-permitted composting facility. With the November 2017 decommissioning of the Georgia Dome, the GWCCA stepped forward as the SFCI Event Venue Pilot. The SFCI - GA Dome page showcases the accomplishments during its 2012 - 2016 tenure as the SFCI Event Venue Pilot. The ZWA Blog article, What Can Be Done!, announces the SFCI - GWCCA Pilot along with an impressive list of sustainability accomplishments under Tim's leadership. As host to the 2013 NCAA® Men’s Final Four®, the second most popular sporting event across the globe, Atlanta set a high standard for sporting event sustainability practices. One of the Atlanta Local Organizing Committee (ALOC) stated goals was to make the 2013 Final Four the "greenest games ever." Tim took the helm for achieving the lofty goal. SUCCESS: the comprehensive ALOC plan culminated in impressive green footprints before, during and after the games. The ZWA Blog article, Final Four green footprints continue after the games, gives an overview of event sustainability stats; the May 2013 Final Four Sustainability Report is the official in-depth report. Post-event, Tim and an EPA colleague drafted the Final Four Sustainability RFP sustainability section. Thus, new industry standards were established! 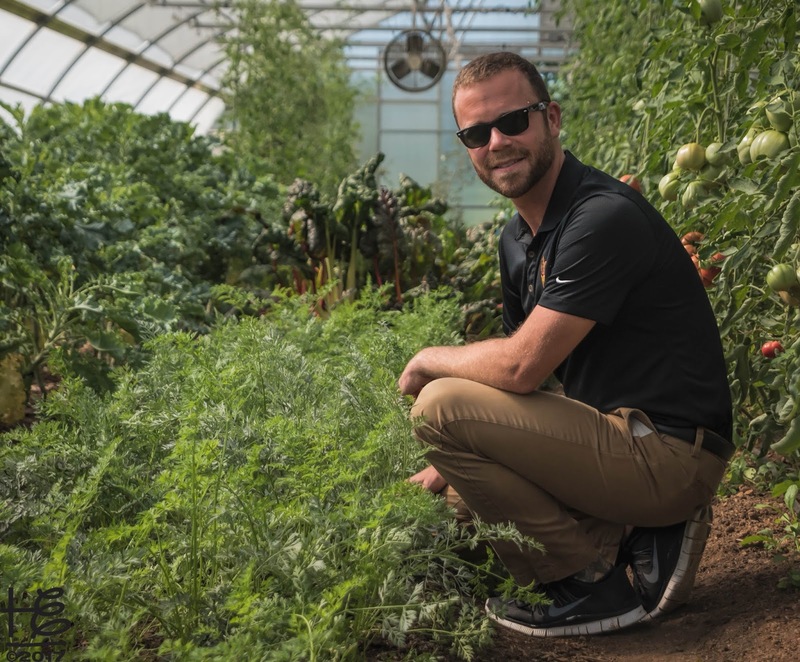 For the past two years, Tim consulted with the College Football Playoff and the Super Bowl leadership on establishing sustainability standards at their prestigious sporting events. In addition, Tim is the sustainability liaison for the 2018 College Football Playoff National Championship and the 2019 Super Bowl host committees. The events are hosted at Mercedes-Benz Stadium, located on the GWCCA campus. "There are too many people to thank everyone by name but I need to mention a few. I have been blessed to work with the “three musketeers” of sports sustainability for several years. David Crawford of the Vancouver Olympics, Nate Gassmann of PepsiCo, and Tim Trefzer of the World Congress Center in Atlanta. Three of the smartest and hardest working people in the sports sustainability movement. My original partner, Ed Augustine, along with Scott Jenkins, David Crawford, and I represent the “old guard.” There are new folks like Erik Distler, Nate Gassmann, and Tim Trefzer who form a new generation of leaders to carry on the work and build the future of this movement." Founding SFCI Co-Chairs Scott Seydel and Doug Kunnemann of NatureWorks lead the SFCI through grand successes within the Recycling Refinement and Post-Consumer Food Waste focus areas. With the shift to a Soil Health focus, Scott and Doug pass the SFCI leadership baton to Tim with strong accolades. It is with great enthusiasm that I welcome our friend Tim Trefzer of the Georgia World Congress Center as the new SFCI Chair. 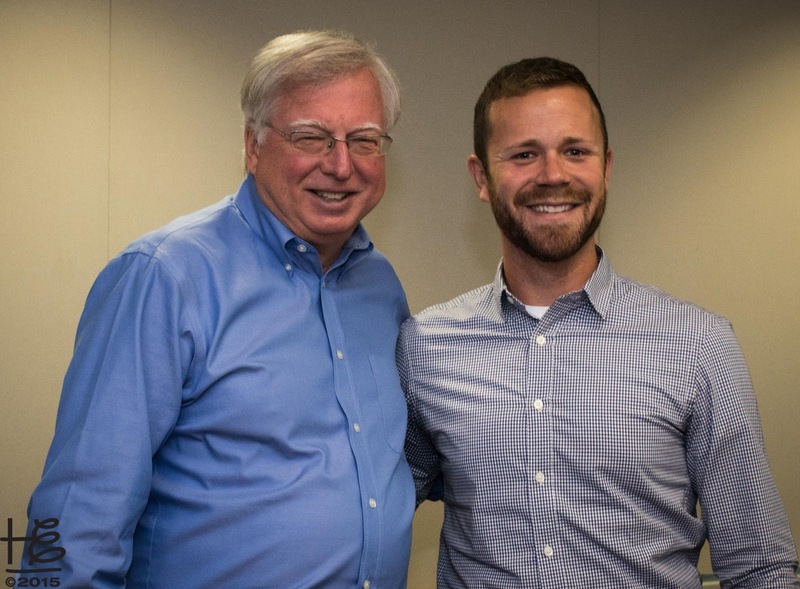 I was honored to serve as SFCI Co-Chair with Doug Kunnemann and work with the SFCI Team, including Tim, on Recycling Refinement and post-consumer food waste projects. During our tenure, the SFCI experienced impressive achievements within compostable packaging, post-consumer collection of food, and source-separated materials recycling programs and pilots. With Ei's shift in focus to Soil Health, I pass the baton to the next generation of leaders to continue Ei's stellar track record. I am most impressed with Tim's professionalism, expertise and sincere commitment to creating a sustainable world. Though I pass the baton, Tim may count on me for unwavering support and advice. 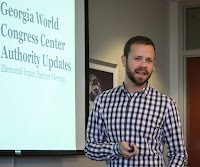 I am excited to announce Tim Trefzer of the Georgia World Congress Center is the new SFCI Chair! It was a pleasure to work with Ei Founder Holly Elmore and serve as Co-Chair with Scott Seydel. Our thanks to Holly’s leadership during our SFCI tenure. With Tim as SFCI Chair – “there are no limits!” Tim – congratulations to you! We wish you great success! With the SFCI leadership baton passed to Tim Trefzer, Ei is staged to soar in renewed directions within a solid foundation built by the founding regime! Gorgeous place, I just went here with someone. The place itself was beautiful and spacious, the seats were comfortable and wide. From where I was sitting at least, the views were great. I think the music at Seattle venues really did a great job of filling up the space. Passionate and driven, Holly Elmore is the founder and CEO of Elemental Impact. Utilizing her eclectic professional experience, ranging from Arthur Andersen auditor to controller of the SE Division of Trammell Crow to entrepreneur and owner of Executive Catering along with two restaurants, spiritual counselor to founder of a national non-profit, Holly is on a mission to bring integrity into corporate business practices. While the IMPACT and Zero Waste in ACTION blogs’ audience is the corporate community, the Evolved Integrity blog speaks to personal challenges while navigating the Earth’s energetic shifts. Whimsical in nature, The Tommy Thomas Tales blog speaks to everyday challenges told from a cat’s point of view.